We specialize in large, oversized machinery and construction equipment, and our TWIC certified drivers are equipped to handle international deliveries into ports of entry. Miller Specialized Transport is a licensed and insured company that currently hauls throughout the Midwest, eastern seaboard and the southern United States. Miller Specialized drivers are the best in the business, and adhere to the company philosophy. “When you treat customers right the first time and every time, your clients will return again and again,” says Miller. 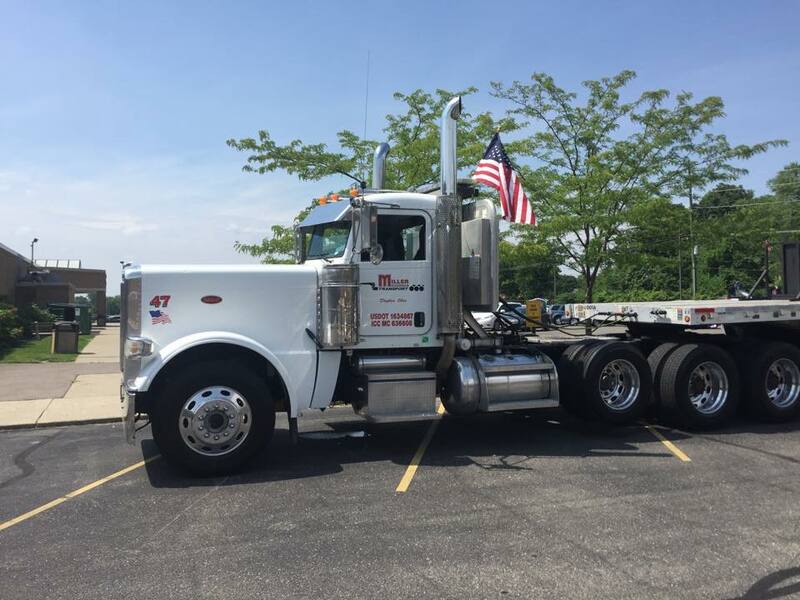 Miller Specialized Transport was started after owner, Josh Miller, spent more than 12 years in the industry and recognized the value of a transport company that truly understands the sense of urgency that contractors and dealers face. Miller Specialized enables customers to make one phone call – to get every heavy equipment hauling job done safely and on schedule. Miller Specialized employs some of the best in the business and we are always looking for experienced drivers. Contact us today to join the team. Come to expect prompt service and professional follow through getting your deliveries to your destination on time. If it can be moved, Miller Specialized can haul it. Give us a call to see how we can transport your next load on time and on budget. Loading shipping containers from auction sites for overseas transport. Call us anytime for quality work and professional service.